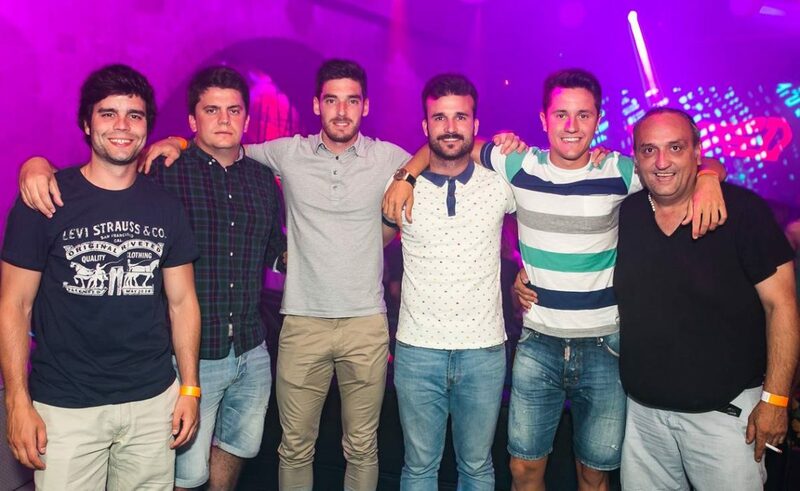 Ander Herrera Aguera Caught Partying in Culture Club Revelin Last Night! Ander Herrera Aguera, one of the most famous Manchester United players, was caught with friends enjoying in Culture Club Revelin last night (second from the right). Many famous stars enjoy to this prestigious club, but not all of them want to be seen. But not Aguera, who posed gladly with his company for the photographer of the club. He even admitted that he regularly watches EURO 2016., despite the fact that his Spain, just like our amazing Croatian team, were turned out in the eight finals. However, it didn’t affect his mood. Perhaps it is the 3 million he earns every season? It surely is a good reason to party around the world!